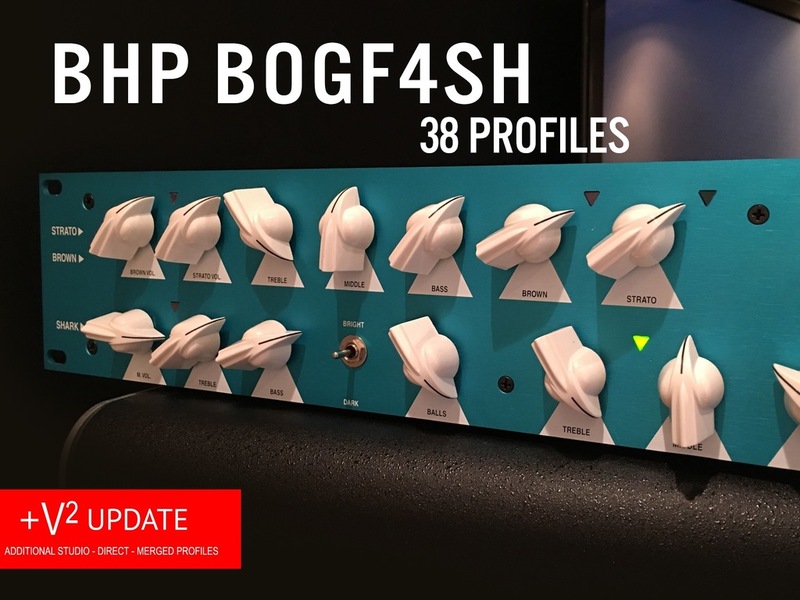 The BHP BogFish seeks to recreate the legendary guitar tones of guitar rigs using the Bogner Fish Preamp. 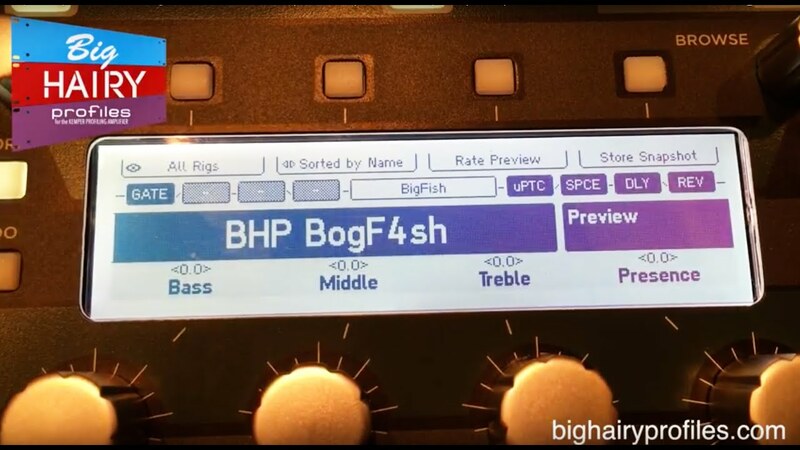 The Bogner Fish's tones are as bold as it's color. It was used by many studio guitarists and was in amp lineups for Metallica and Anthrax and Queensryche. However, it's fame can largely be attributed to Jerry Cantrell (Alice In Chains) who used the Fish in his amp rig during the hight of AIC's popularity. It's a 4 channel beast that is full of heavy rock tones as well as classy clean and blues tones. 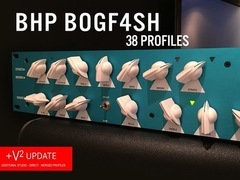 The BHP BogFish is a pack of 38 profiles for use with the Kemper Profiling Amplifier. All brand amplifiers and preamps and gear are all trademarks of their respective owners, which are in no way affiliated or associated with Big Hairy Profiles. are not for resale or any other unlicensed distribution, free or compensated.